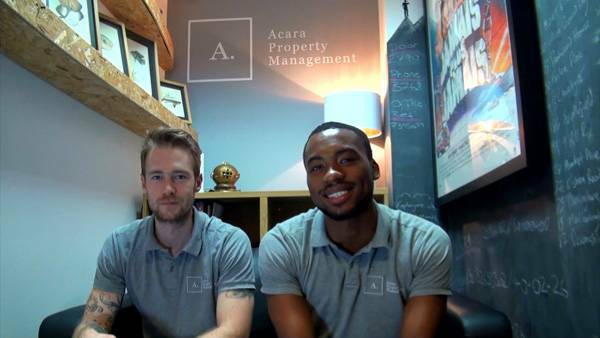 As you may have noticed, we have some core values at the heart of our property management service in London. Proactivity and mobility are right at the top of the list. 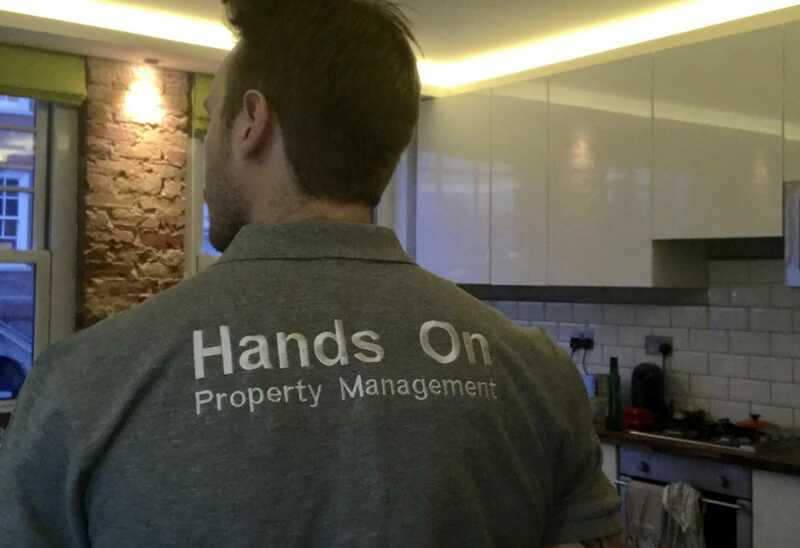 I believe that property management is not just a desk job. Half of it is. The other half, is about getting out and seeing what we’re dealing with. This week we had a very unfortunate incident where a communal waste pipe got blocked. The flat we look after is on the ground and lower ground floors. The ensuite on the lower ground level is the lowest part of the building, so the blocked waste backed up out of the ensuite shower and flooded the hallway and bedroom! The tenants got in touch with us on a Sunday on our mobiles, we had drainage engineers on site within a couple of hours and we were there in person the next day to remove carpets, sterilise everything and start drying out the affected area. We had new carpet quoted for and ordered three days later. It’s incidents like this where being there to make sure the tenants are doing ok, and everything possible is being done, is really important. Issues take time to resolve, but if you’re present and attentive, the process isn’t as bad as it could be. We have a crisis management stockpile of essentials – wet and dry vacuums, portable heaters, dryers and most importantly A VAN (or two)! If this got picked up by a property manager on Monday, and that manager was desk bound, not only are the tenants going to be quite mad at having to deal with the issue themselves, but the landlord will have a monstrous bill. Another example of how Hands-On property management wins.